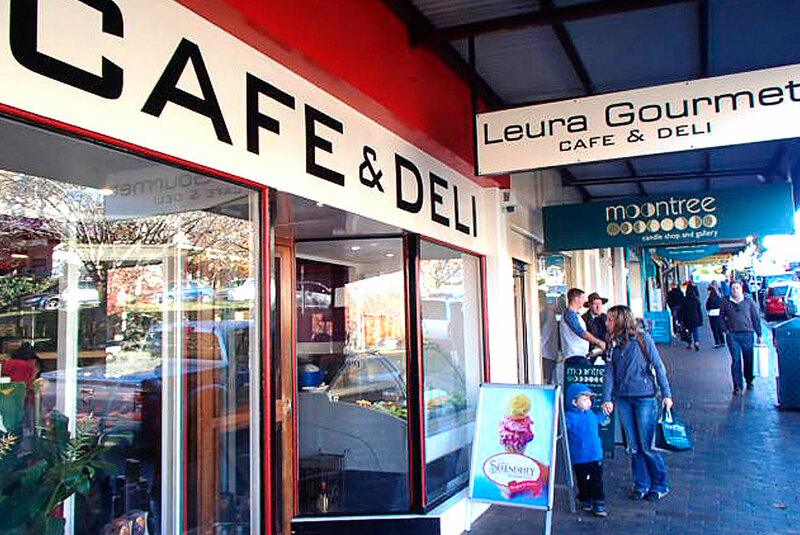 We were contracted to alleviate the heat and radiation in the rear dining area of this well known Leura Gourmet Cafe & Deli Restaurant. Upon entering the premise, we were struck by large amount of glass looking out over a spectacular view and could immediately see the value in making the space safer and more inviting by use of vV-Kool film. The film has cut out over 50% of the radiant heat coming through the restaurant window, Also people no longer shy away from the windows during hot summer days.